Gabrielsen's Country Farm - Annuals, Perennials, Shrubs, Custom Planters, Roses and Bouquets! Welcome to Gabrielsen’s Country Farm! COME and VISIT us at 200 Herricks Lane in Jamesport!!! 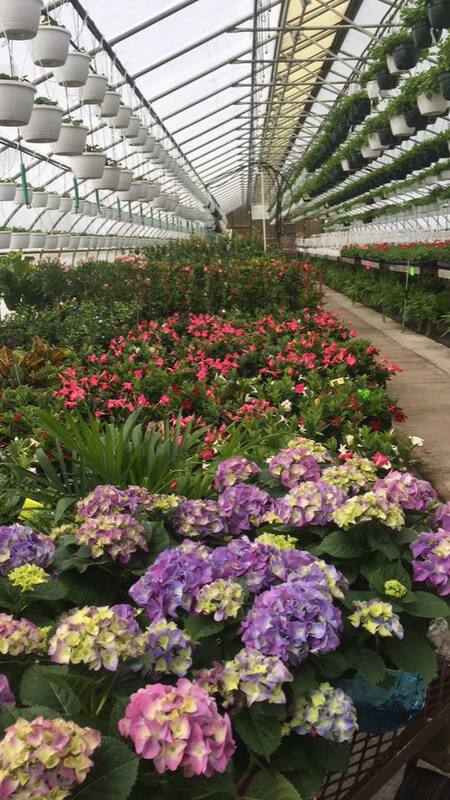 Visit the plant stand at our greenhouses on Herricks Lane. Come and check us out for the best quality plants and flowers!!! Welcome to Gabrielsen’s Country Farm! 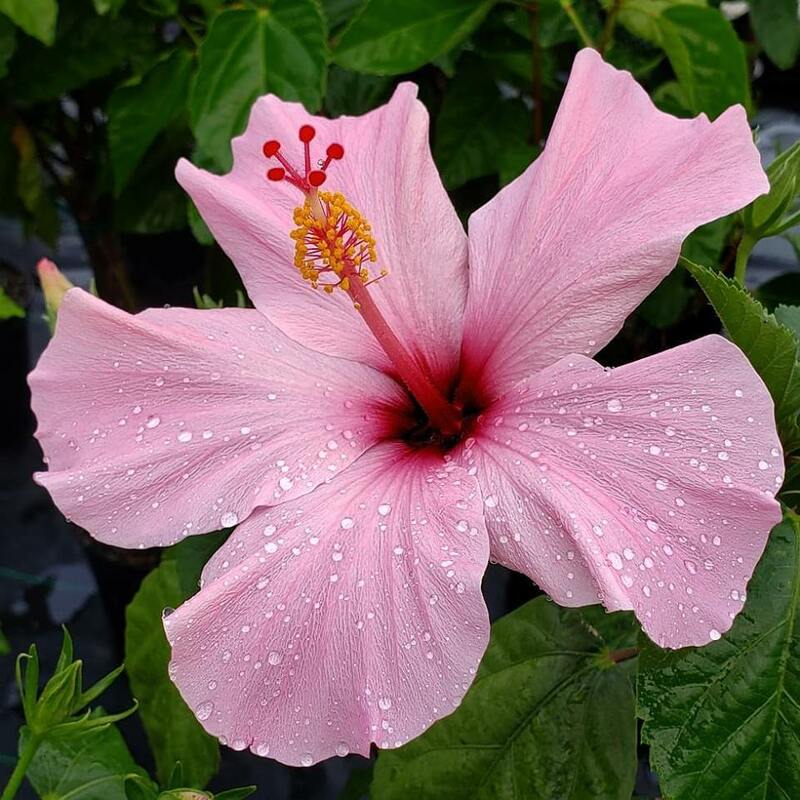 At Gabrielsen’s we are dedicated to providing our customers with the healthiest, fullest, most beautiful plants at the best prices around. Whether you are planting a vegetable/herb garden or a flower garden, at Gabrielsen’s we are dedicated to helping you create a garden that will flourish. Our knowledgeable staff will assist you in finding the plants that will thrive in your home environment.